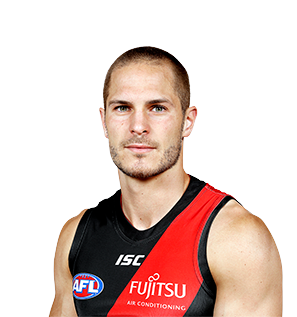 David Zaharakis has dismissed claims that his side has implemented a brand-new game plan following the club’s disappointing round one loss. 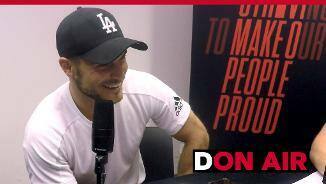 David Zaharakis says mentoring a handful of younger teammates has made him a proud leader of the club, regardless of official leadership positions. Essendon’s most experienced player with 187 games to his name from his 10 seasons at the club, prior to the 2019 season. 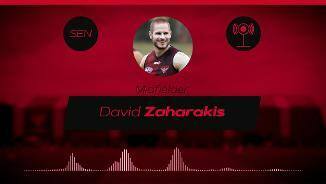 Zaharakis is a clean on-baller with good speed and decision-making who has defied the normal trend to repeatedly improve with age. The durable midfielder is as consistent as any player at The Hangar, averaging 26 disposals and five marks in 2018 on either side of a disappointing mid-season shoulder injury. Having once again completed extra off-season high-altitude training in Colorado, Zaharakis is primed for another strong season leading the way in the middle.